Yianni Gamvros, Head of Business Development. Yianni's main responsibility is to drive new sales, provide customer assurance, and drive strategic and operational marketing activities. 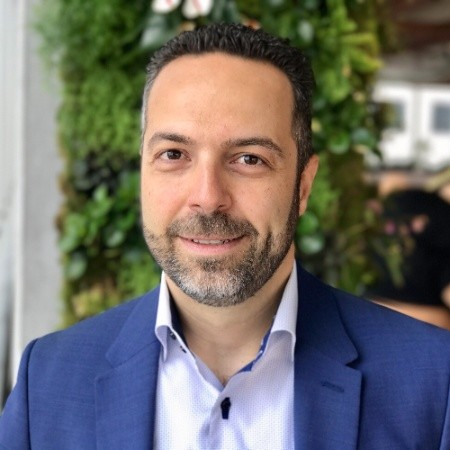 Before taking on his role at QC Ware Yianni was part of IBM's sales leadership covering the data science product portfolio for close to 10 years. He worked on optimization consulting for 3 years at ILOG Inc. before that and holds a PhD in Operations Research from University of Maryland, College Park. How and why quantum computing will change the world of finance as we know it: can you trust the liquidity of your system should its very foundations change? What is the current state of quantum computing and how is finance adopting the technology? What will be the area of biggest impact within capital markets once quantum computing becomes a reality? As a highly automated sector, how can Finance prepare for the changes? Check out the incredible speaker line-up to see who will be joining Yianni.